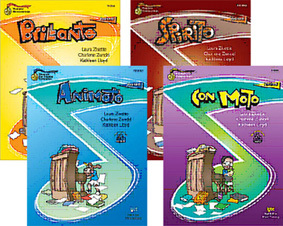 Charlene Shelzi Jarvis is an independent piano teacher now residing in Scottsdale, Arizona. Until July of 2000, Charlene was a faculty member of the Utah State University Youth Conservatory where she taught individual piano lessons and various group music theory classes for 14 years. She served on the committee for selecting curriculum for the Conservatory and was an adjunct faculty member at Utah State University. She has maintained a private piano teaching studio for over 20 years. 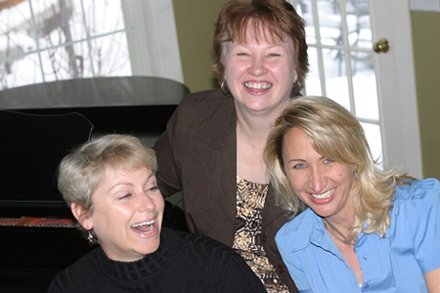 Charlene co-developed numerous piano teaching materials, including the Keyboard Gymnastics Achievement Program and the Kreative Keyboard Collection, as co-founder of TCW Resources (Three Cranky Women). 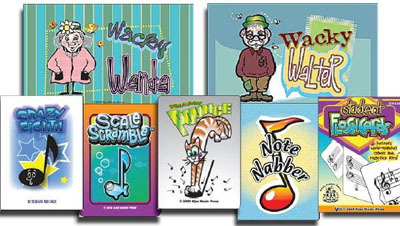 She has also published several theory books, Brillante, Animato, Energico, Sprito, Con Moto and Con Brio as well as numerous music games through the Kjos Music Company that have inspired teachers and students at many of the nation's top universities, preparatory programs and studios across the country. She has presented at the Music Teachers National Association national conference on several occasions. TCW Resources and Kjos keep her busy presenting at many state and local MTNA conferences each year, with multiple appearances as the keynote speaker. Charlene was the Director of the first Arizona Youth Piano Competition, held in Scottsdale, Arizona in 2006. She was pleased to be asked by the Keogh Health Foundation to direct the inaugural event for Arizona's young pianists, where students competed for over $12,000 in prize money. Charlene studied at Ricks College in Rexburg, Idaho (now BYU Idaho), and Utah State University where she was a student of Gary Amano. Charlene is an active member of MTNA and a past president of her Utah MTA Chapter. She completed training and taught the Musikgarten curriculum for young children for many years. She has participated in master classes with Nelita True, Jane Magrath, Claude Frank, Daniel Pollack, Leon Fleischer, Andre-Michel Schub, and Charles Rosen. She is active as a clinician, adjudicator, and performer. Since moving to Arizona, she has been active in PMTA (Phoenix Music Teachers Association) and has served on the state board of ASMTA (Arizona State Music Teachers Association) as editor of all ASMTA state publications. She currently volunteers on the PMTA Ensemble committee and is a conductor for several annual performances. 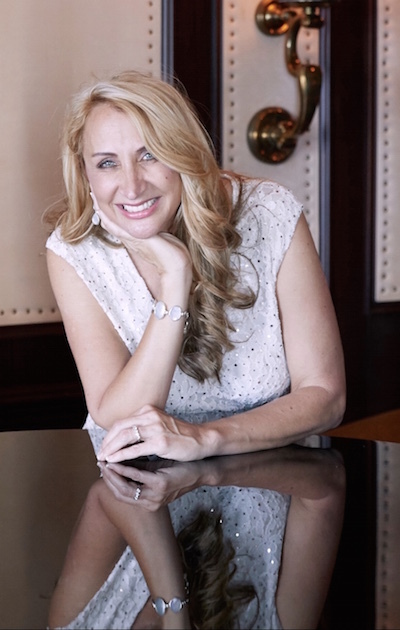 In addition to her work with PMTA, Charlene is affiliated with Yamaha Music Delights, a program that teaches beginning piano lessons for Crystal Cruises. This opportunity has allowed her to see the world while teaching what she loves! Charlene runs marathons in her spare time (21 to date) and is working toward completing one in every state.